All the paperwork you need is available on our website, you can submit via email or come on in to the office, we would be happy to speak with you! One and Two Bedroom apartments for rent in Harlingen 600-900 square feet, nice patio / balcony area and beautiful pool. Call today about rental specials! Skyline on Grimes is Harlingen's friendliest apartment community. This community consists of two story structures and provides convenient floor plans to choose from. These brick veneer structures are of a contemporary design built for efficiency, convenience and economy. 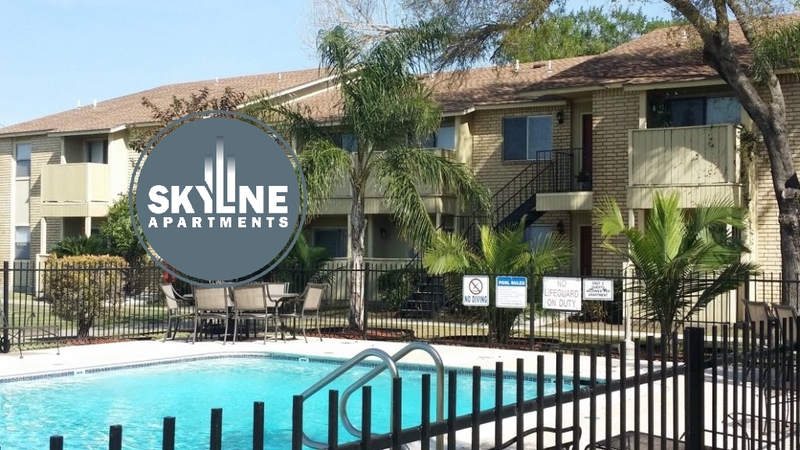 Skyline Apartments is conveniently located close to Harlingen's Loop 499, International Airport Harlingen, Valley Baptist Medical, UT RGV Medical Center, Downtown Harlingen and more. Come for a visit we are easy to find. 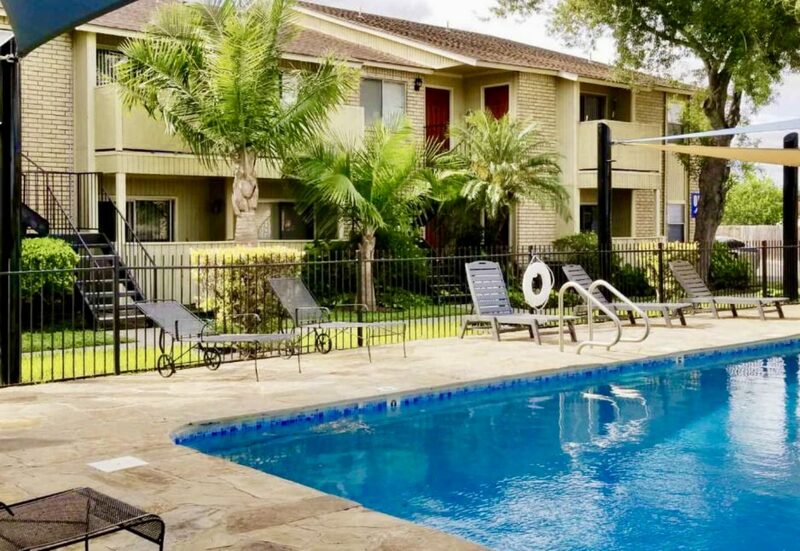 Searching for an apartment in Harlingen, Texas? We can help. Give us a call 956-423-0527 or contact us via the web to get an updated list of available apartments and rates.